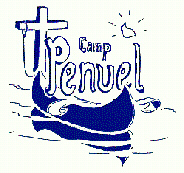 Each year the camps hold fund-raising banquets to raise money for the year's upcoming camping season. The banquets are completely sponsored so that 100% of the donations taken in are used for the ministry. If you would like to be a banquet sponsor or would like to attend one of the banquets please contact us.